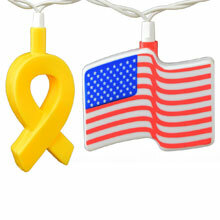 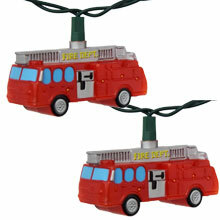 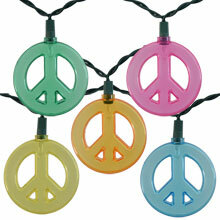 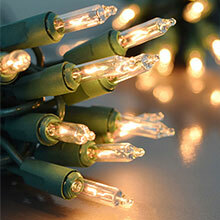 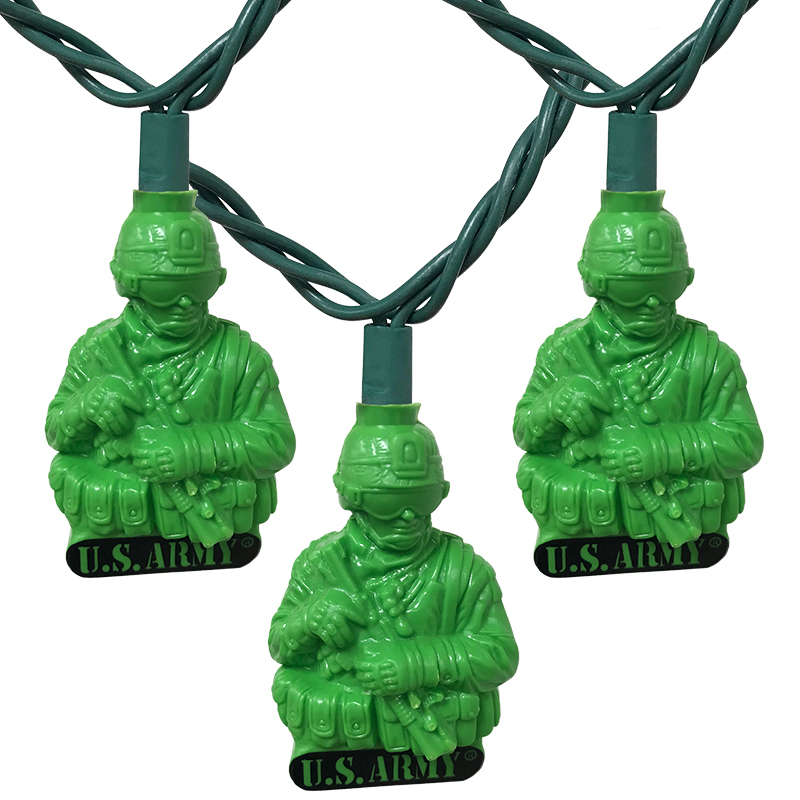 Officially licensed U.S. Army party string lights are great as Christmas tree lights or lighting decorations in bedrooms. 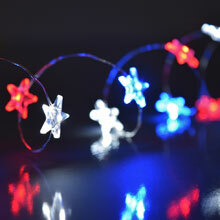 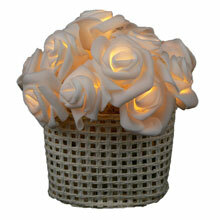 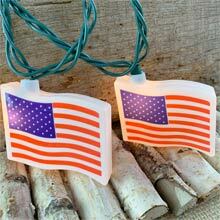 If you ever dreamed of being a soldier, have been a soldier, or are a soldier then these lights are for you! 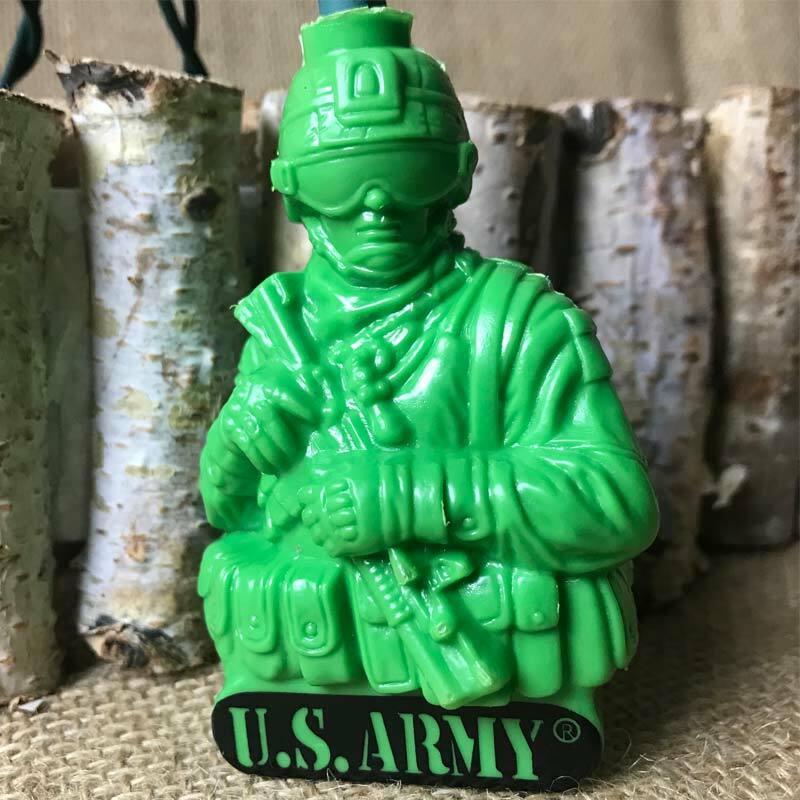 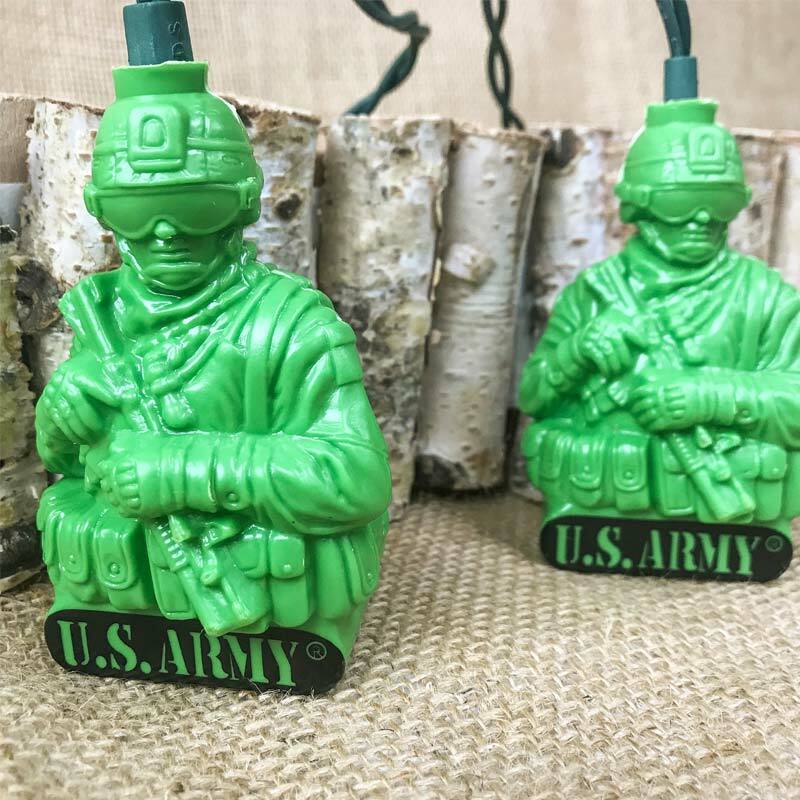 U.S. Army string light set features 10 green plastic soldier figurine light covers and mini clear bulbs on an 11.5 foot green strand.